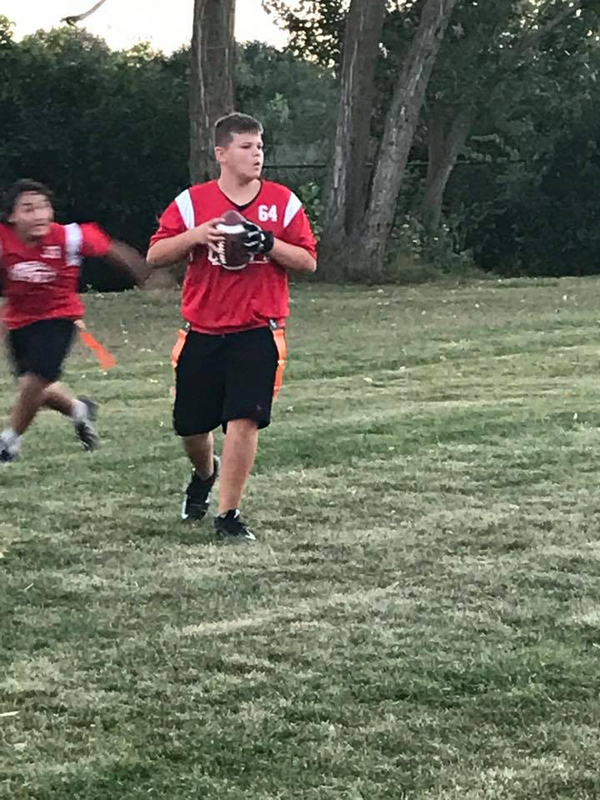 This is a fast exciting always dynamic and more challenging game for our older age group. 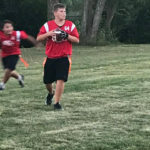 Like touch football, flag football is a non contact game with the added element of removing the flag in order to stop the opposing team from scoring. 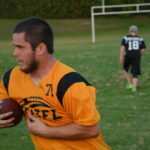 If you love football you will love the speed of this game. 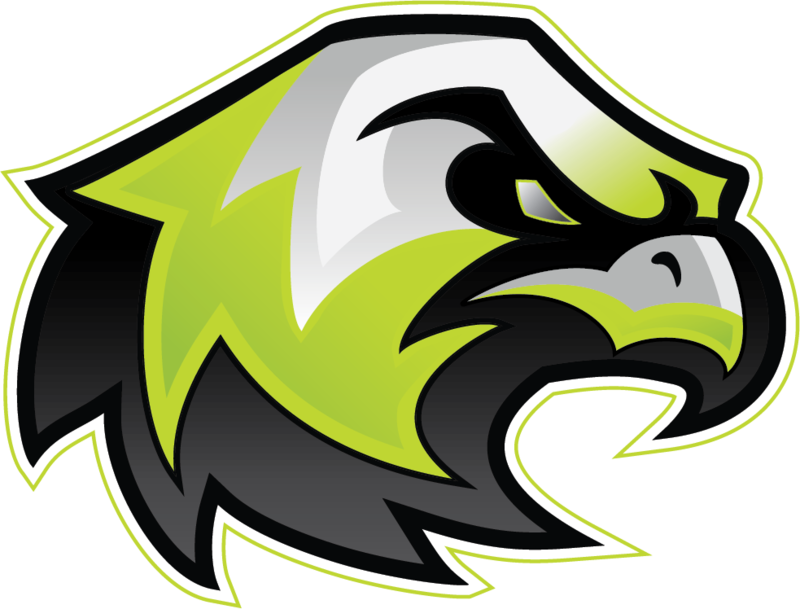 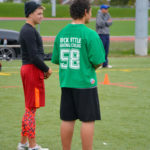 It will give every athlete the opportunity to showcase there speed and agility in a fast pace setting. 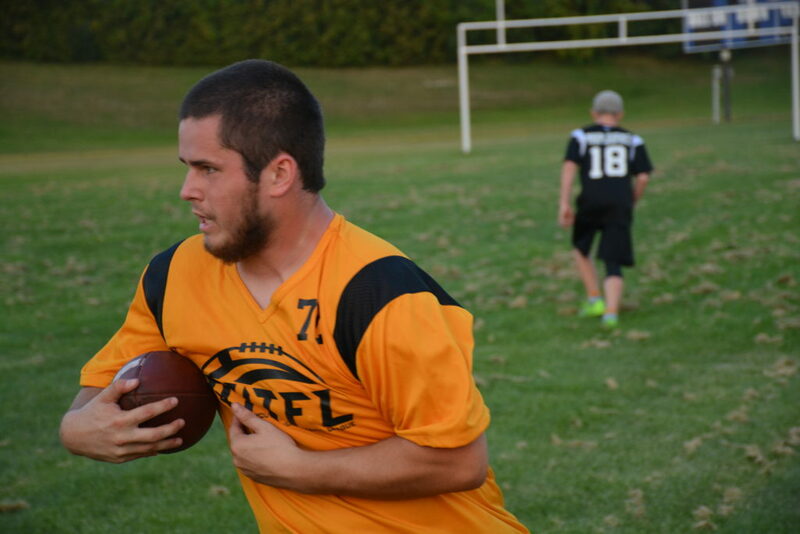 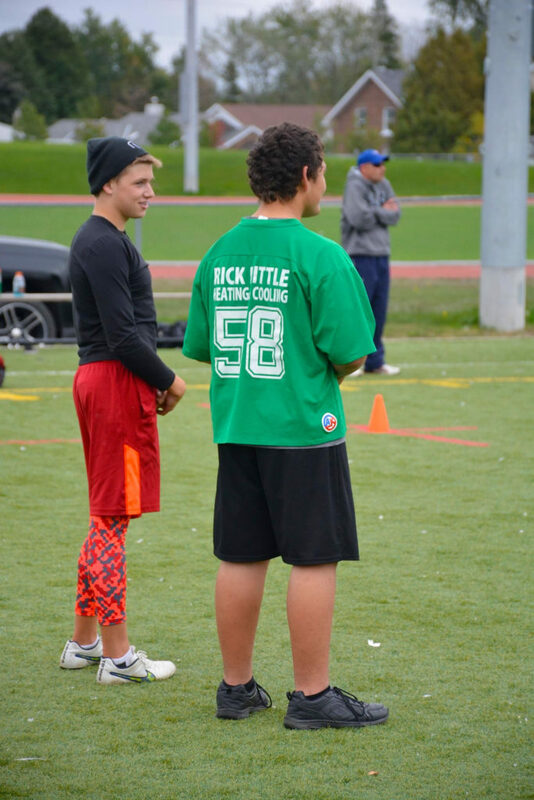 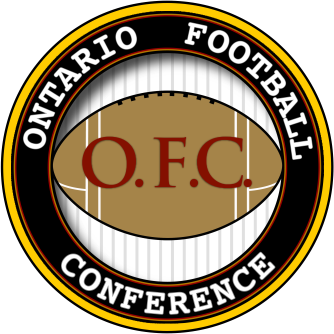 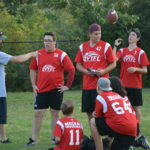 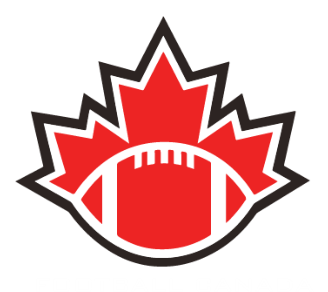 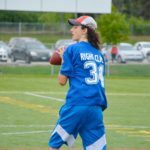 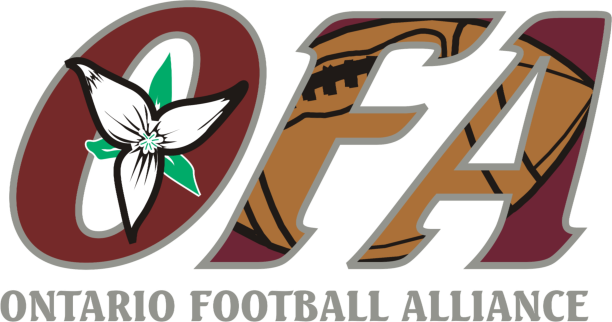 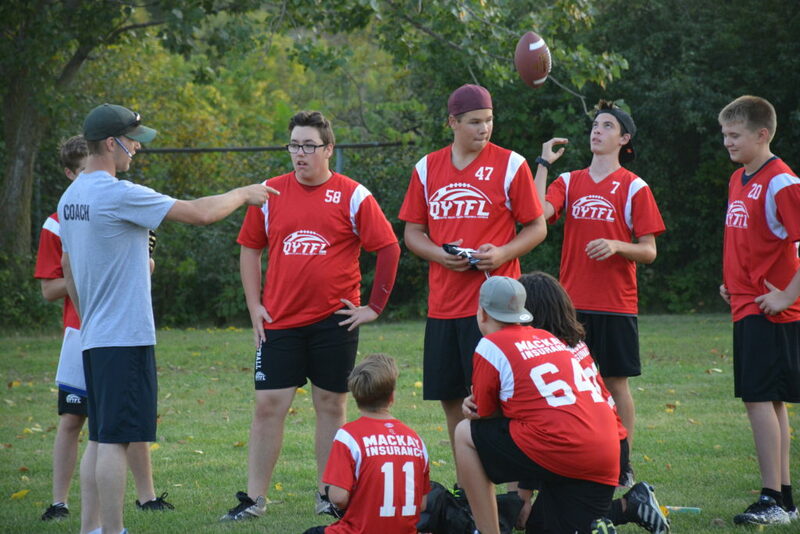 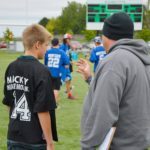 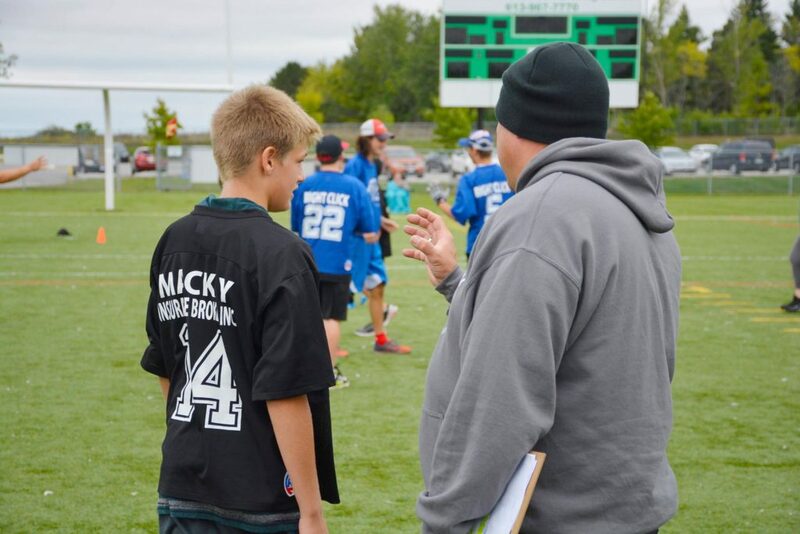 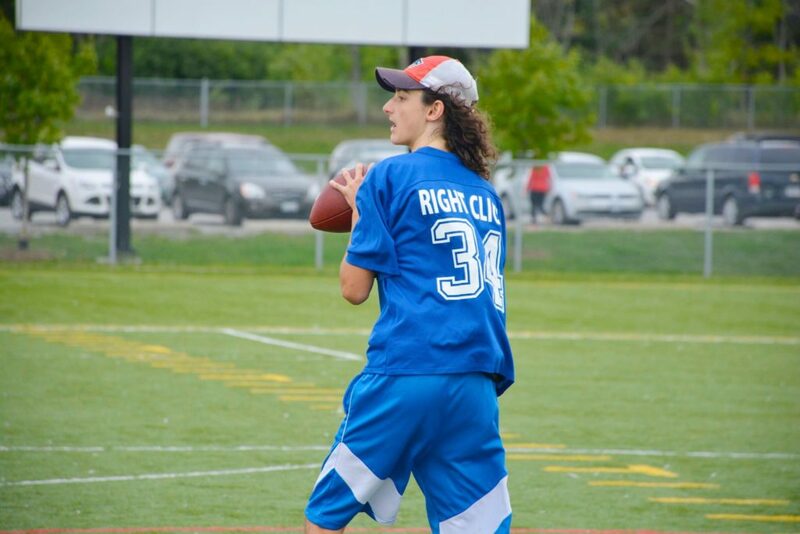 Flag football is for ages 13+ and is open to guys and gals in the Quinte Region.